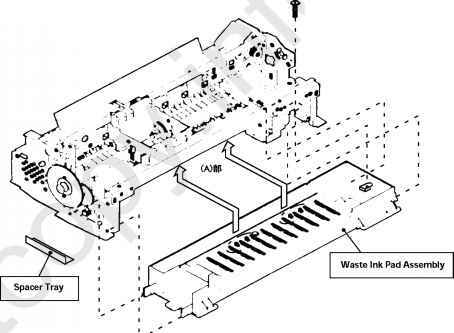 The printer comes with two spindles, so you can have two types or sizes of roll paper available for printing. You can use any roll paper with a 2-inch core, up to 44 inches wide. With the optional 3-inch spindle, you can also use roll paper that has a 3-inch core (one roll at a time). Manually switching from one paper roll to another is a simple process.